Philip Perez is a native of San Antonio where he attended Central Catholic Marianist High School. He graduated in 1996 with a Bachelor of Arts degree from Texas State University with a double major in Political Science and Philosophy. After receiving his undergraduate degree he worked for the Texas Attorney General’s Office Child Support Division in Austin. He left Austin in 2001 to attend Thurgood Marshall School of Law in Houston. While in law school, Philip excelled in both Moot Court and Mock trial competitions. His success in these competitions included cash winnings. He was consistently on the Dean’s List and in the top portion of his class. In addition, he was a member of the prestigious Law Review journal and was elected to be on the Editorial Board as a Notes Editor during his final year. While in law school, he was an intern with the 14th Court of Appeals under Judge Kem Frost and also participated in an internship with the Harris County District Attorney’s Office. He was hired as an Assistant District Attorney (ADA) in Harris County in 2005 and stayed there until leaving in 2009 to be closer to his family and the Texas hill country. As a Prosecutor for four years in the third largest county in the United States, Philip successfully handled literally thousands of criminal cases. He has worked in several misdemeanor and felony courts and has personally tried numerous felony and misdemeanor cases in front of a jury. He is truely an aggressive advocate. At one point, he had seven felony jury trials in a seven week period. During his time in the felony courts he never lost a jury trial. One of his notable cases includes a felony trial where the jury sentenced a habitual DWI offender to 99 years in the penitentiary. His valuable experience with the District Attorney’s Office also includes working in the Check Fraud Division, the Juvenile Division, several Justice of the Peace courts (traffic court) throughout Harris County, and the Grand Jury Division where he indicted over a thousand felony cases. Mr. Perez has appeared on television educating the public on the law, and has judged trial competitions at both South Texas College of Law and the University of Houston Law Center. 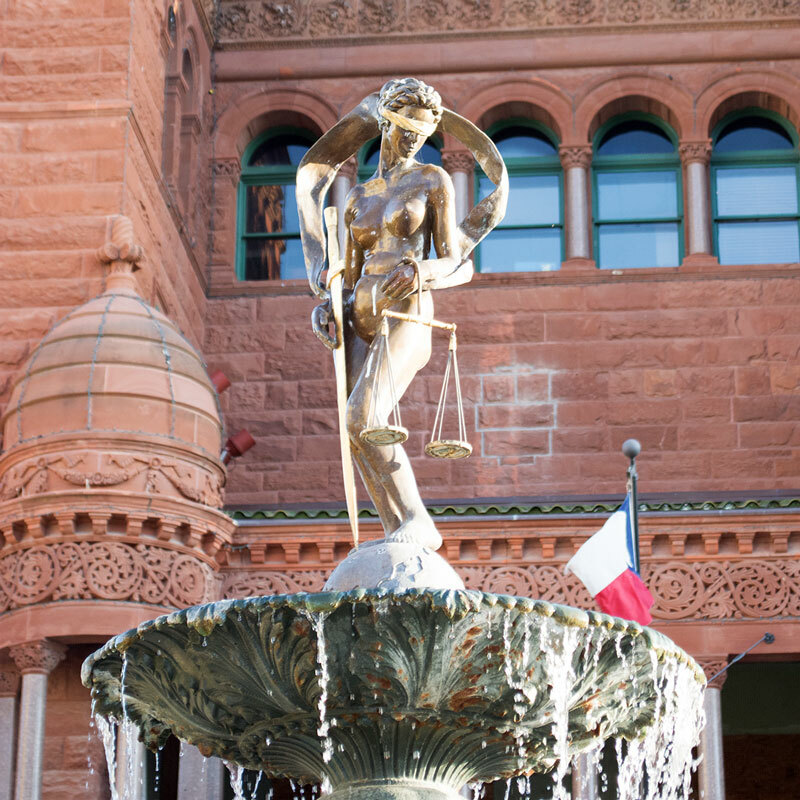 He has previously sat on the State Bar of Texas Committee on Legal services for the Poor. He is currently President of MABA and sits on the Advisory Board for the Bexar County Dispute Resolution Center. In 2015 Mr. Perez was lead counsel in a civil rights case in federal court. He argued vigorously for the protection of the constitutional rights of his clients. 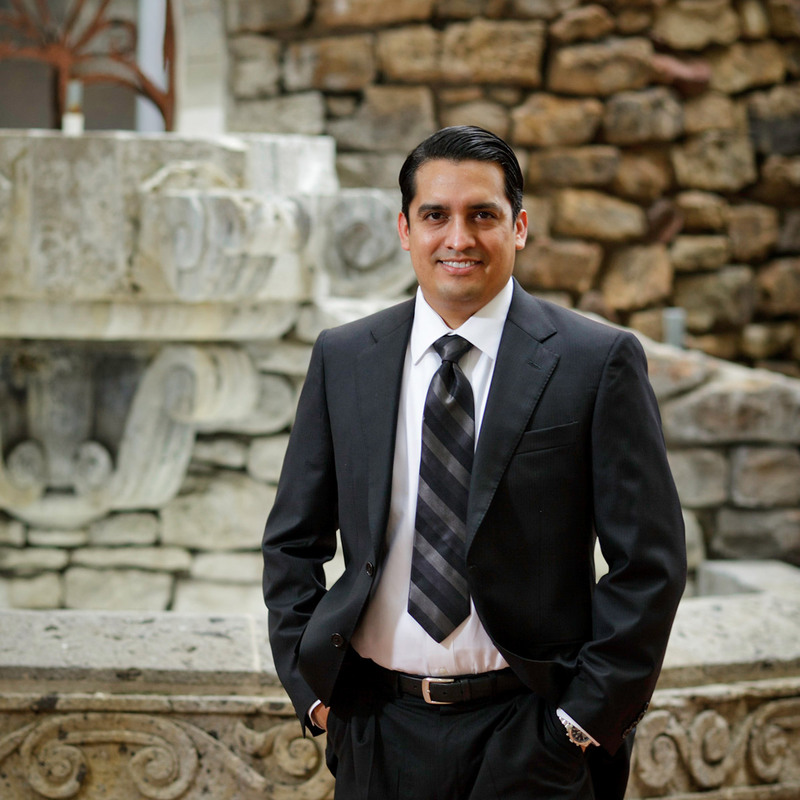 Philip Perez's unique and diverse background, work experience, and education has allowed him to maintain relationships with attorneys and legal provessionals in virtually every major city in Texas, including the valley. © 2018 Philip Perez Law. All Rights Reserved.